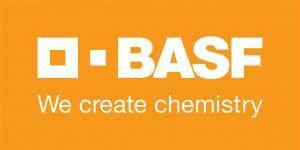 Often referred to as The Chemical Company, BASF is the largest chemical supplier. BASF uses its size and expertise to stay ahead of the trends, leading the industry’s innovation. Creating chemistry for a sustainable future, their cutting edge solutions meet unique customer needs across the globe.